The Art of Collaboration - IRM Connects, by IRM UK | IT Blog. For the last five years I have traveled this wonderful journey of learning Ryukyu Kempo Martial Arts. It’s an Okinawan, Japanese style of martial arts with a focus on self protection. It’s not solely about the fighting, but rather conditioning and preparing the mind. You first learn how to prepare your mind for the training. Preparation is key. Preparation in context of Ryukyu Kempo is understanding and embracing the rules of the dojo (training ground), the guiding principles and the tenets will prepare you to study and master the art. In martial arts I have to depend on my classmates to help sharpen me to learn the art to the precise detail needed to effectively protect myself if that situation should arise. There is a lot of collaboration that occurs in class in order to sharpen one another. You see, we recognize we need each other to reach our fullest potential. Though we learn at our own pace we still need each other to be successful. The same is true in any discipline. Business analysis is a discipline. As a business analyst you need to partner and work with others in order to reach that shared common goal during collaboration. The word collaboration is used A LOT, but the execution of it is where individuals fall short. Taking the time to prepare yourself to create that collaborative environment is key. A lot of times there are assumptions made that everyone knows how to collaborate and will play in the sandbox together. However, that is not always the case. Some individuals have worked in silos for so long they don’t understand how to get out of that siloed way of thinking, and work with others who bring different perspectives or thoughts. Some would prefer to just do their own thing independently and not have to work with individuals at all. The power of collaboration is the diversity of thought and perspectives that come to the table to bring forth powerful business transformations. Transformations cannot be done in a vacuum, at least not powerful ones. Understanding the importance of building and maintaining relationships, how to handle conflict, how to come to decisions that everyone can buy in to are all parts of collaboration. In order to create a collaborative environment you must first model the collaborative behavior. If you are not modeling the behavior you cannot expect others to. It’s important to create that environment of collaboration and demonstrate those behaviors. 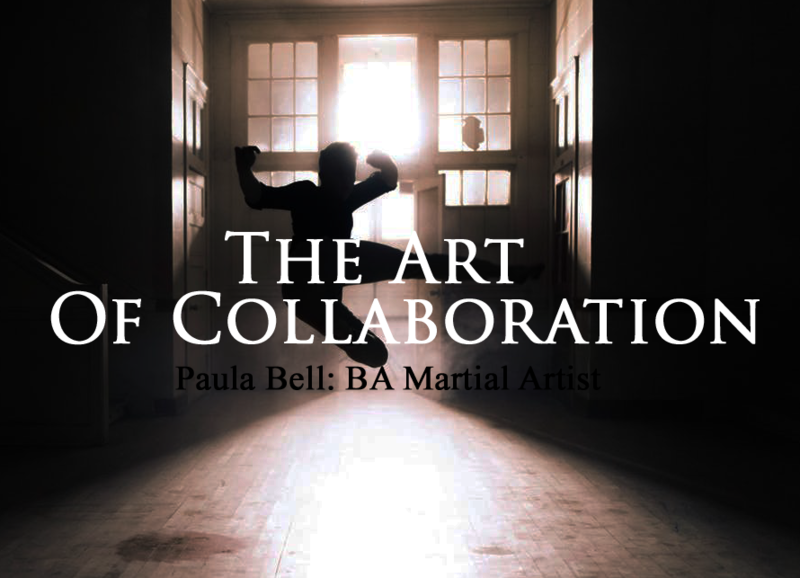 I will have the joy, and honor, of presenting “The Dojo of Collaboration” at the Business Analysis Conference Europe, Londonin September where I will share what collaboration is, why it’s important, how to build a collaborative environment, the do’s and don’ts of collaboration and much more leveraging martial arts concepts. 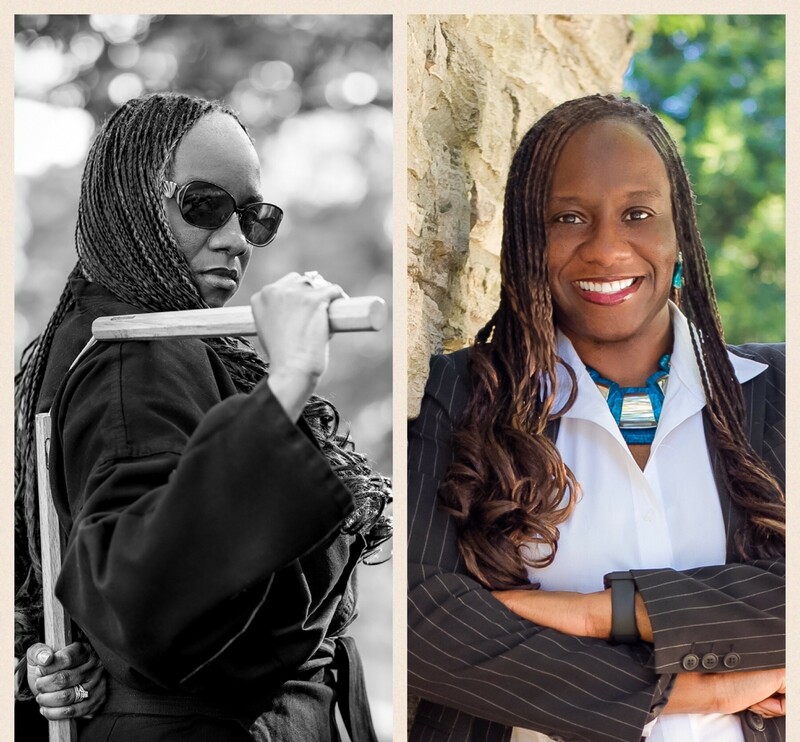 Not only will you experience the parallels of martial arts to collaboration in business analysis, but you will also have the opportunity to learn some martial arts move during the session. I’m excited to be joining the event in London in September 2017.